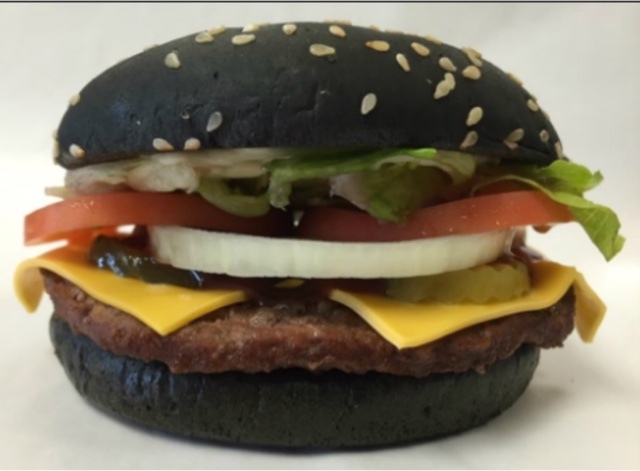 BREAKING: Burger King USA new promotional items revealed! 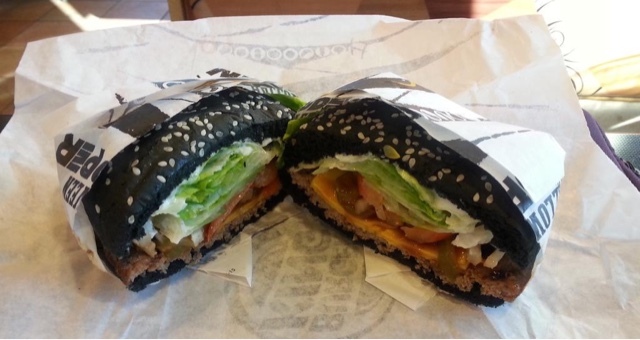 BLACK BUNS ARE COMING TO NORTH AMERICA!! 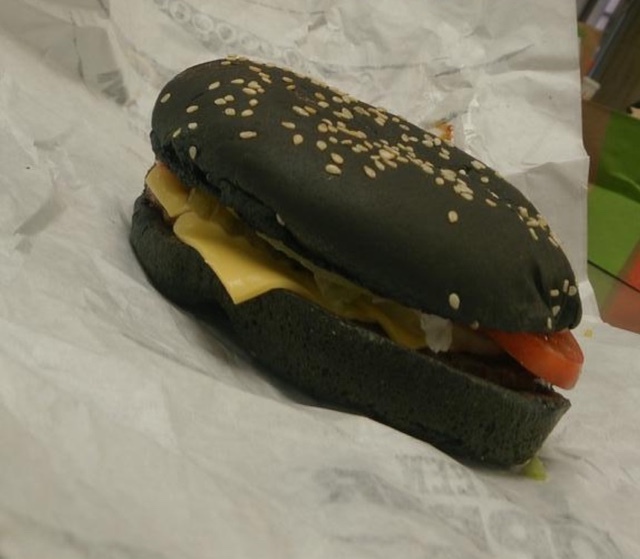 Burger King USA are bringing the often seen Far East black buns to North America. 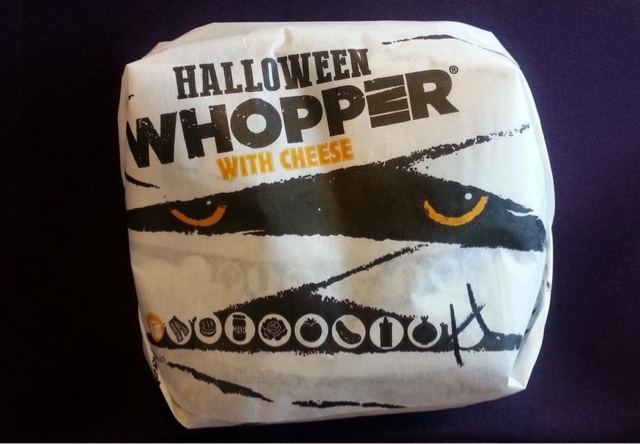 Coming soon is the HA.1.LOWEEN WHOPPER pictured below. 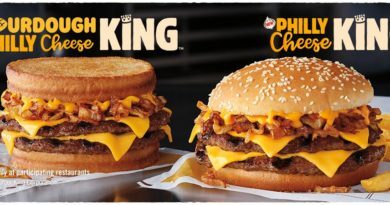 This is made up of a Whopper Patty, Cheese Slices, pickles, A.1. 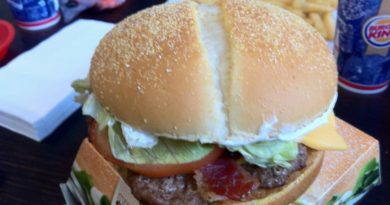 Steak Sauce, Onion Slices, Tomato Slices, Lettuce and Mayonnaise. Running alongside this will be the A.1. 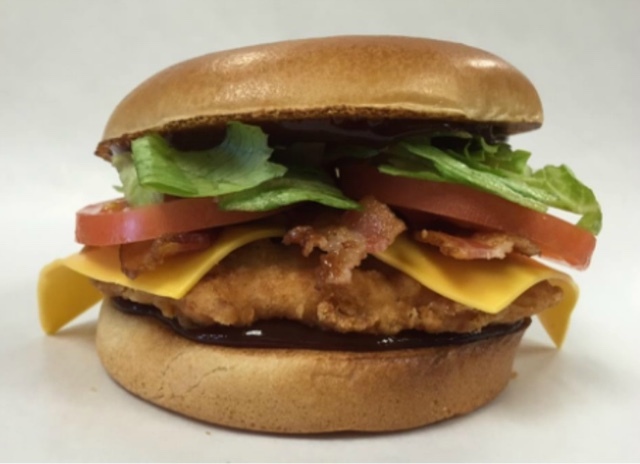 Smoky Bacon Tendercrisp and a Pumpkin Spice Oreo Shake. 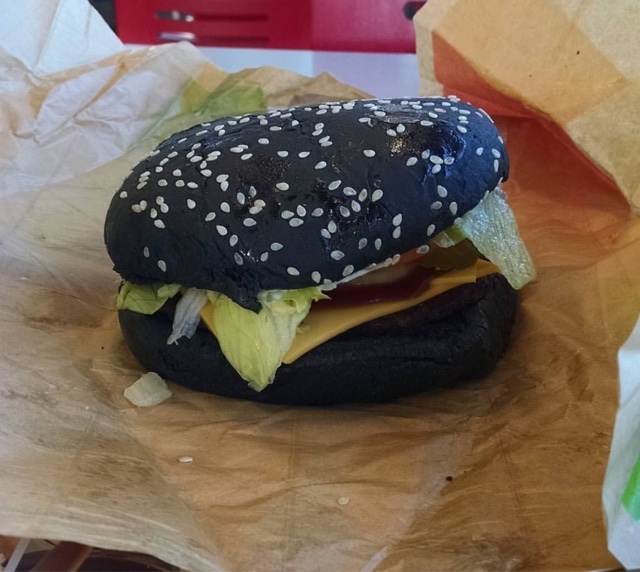 Below are first actual pictures of the Halloween Whopper. 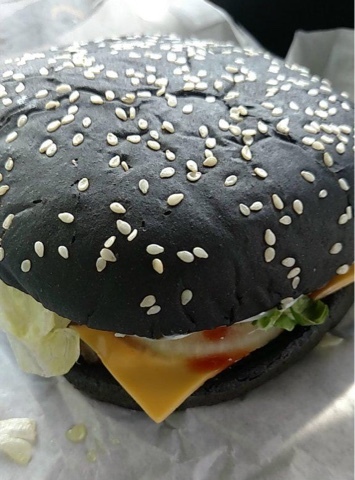 Strange the mainstream media were flooding everywhere with black cheese pictures (from Japan). 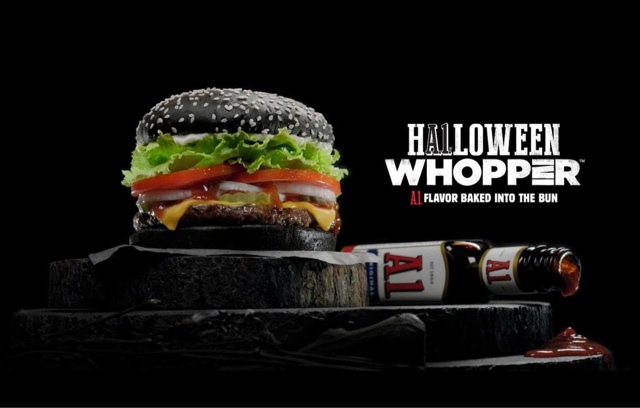 The OFFICIAL Halloween Whopper promotional picture is in! 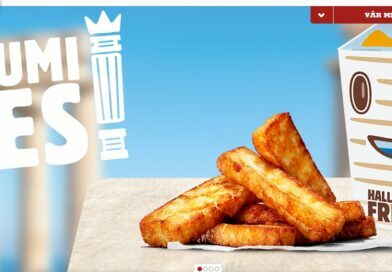 You heard this Burger King news here FIRST! 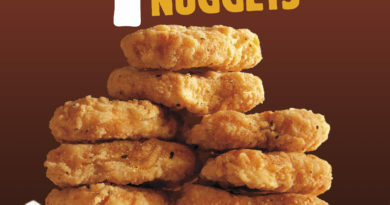 Any chance this will make it to the UK? 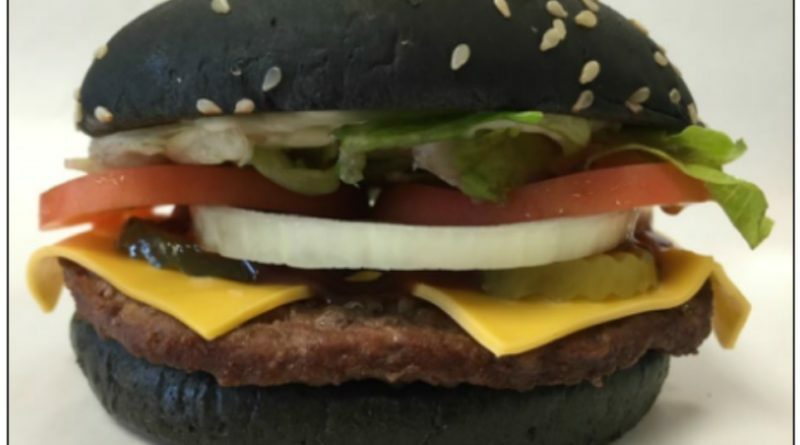 The Whopper doesn't actually have A1 on it.